There comes a time in woman's life when her BFF hair dryer just dies on her for no good reason. 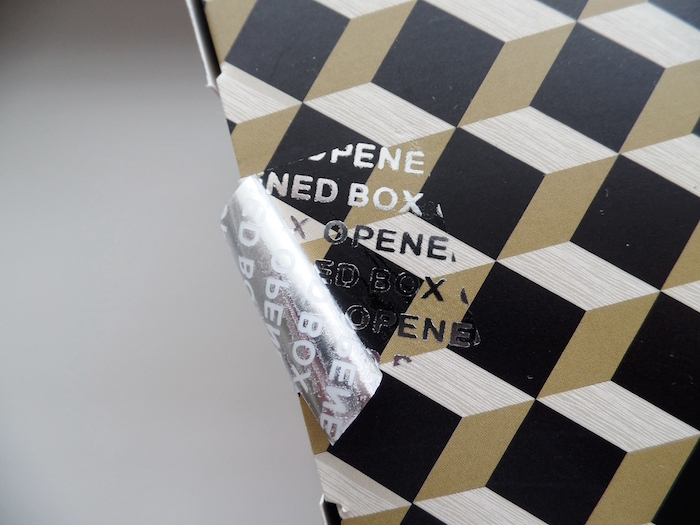 In my case, it happened very conveniently -- when I arrived in the US last May. I brought my compact T3 hair dryer and using it felt as if it was just whistling hot air versus its usual industrial grade blowing. Exaggeration aside, I thought it would be so cumbersome to have it repaired considering the paperwork needs to be scoured over my things in Manila. 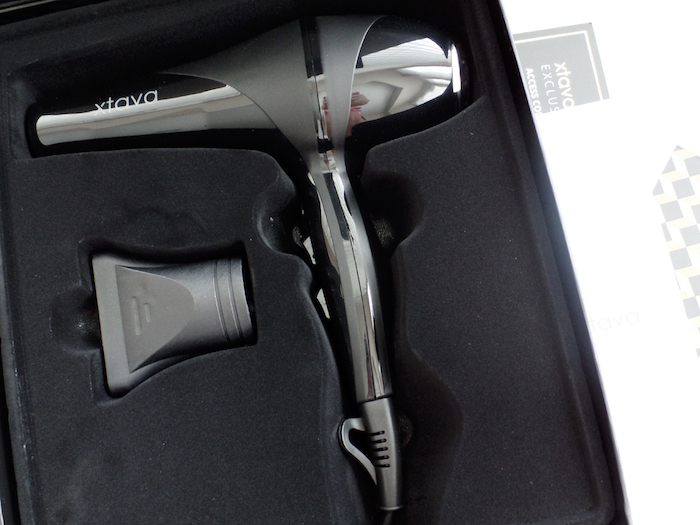 My not-so-cheap solution was naturally to look for the best hair dryer less under $100 (T3s usually start at $250 at full retail price). 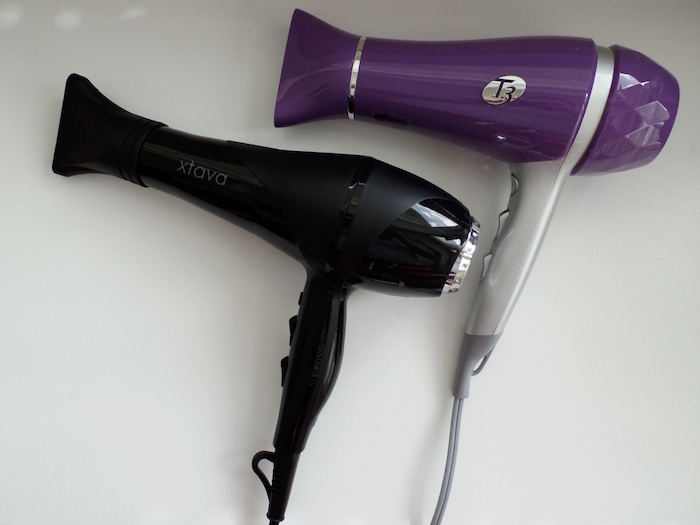 A few clicks and I was lead to the xtava Allure 2200W Professional Ionic Ceramic Hair Dryer. 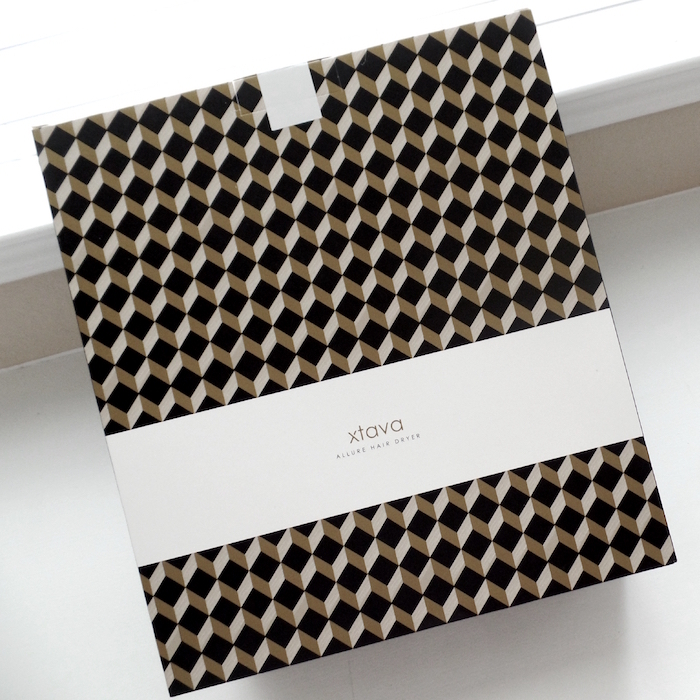 It met my budget being $55 on xtava.com (even less on Amazon Prime -- around $39 with the taxes) and definitely packed salon grade power by its name alone. I was torn between black and white and since most of my tools are black, I just went with the former choice. The Gist: Our best-selling classic, the Allure is your secret weapon to salon-worthy results you can DIY (champagne not included, but always encouraged). 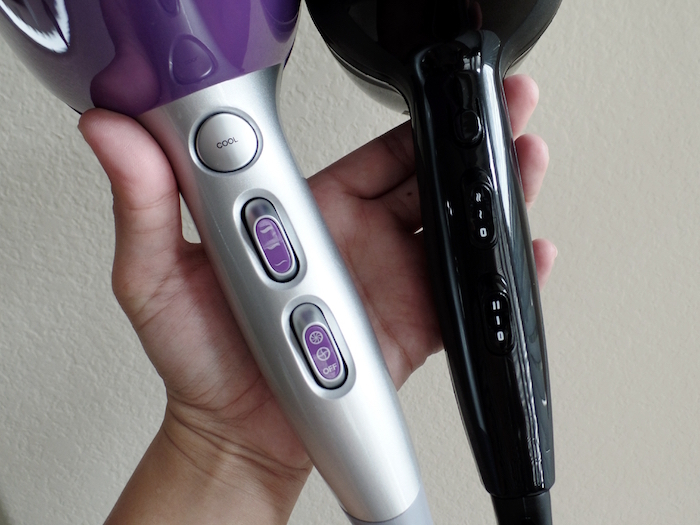 Expect effortlessly frizz-free, voluminous and silky hair after each and every use thanks to ionic heat and a salon-grade motor. Plugging in and switching on -- WOW. I was able to thoroughly dry my towel-dried hair in 5 minutes flat under the "2" speed and "2" heat setting. I tried hitting the "3" heat and it was already too hot for me. 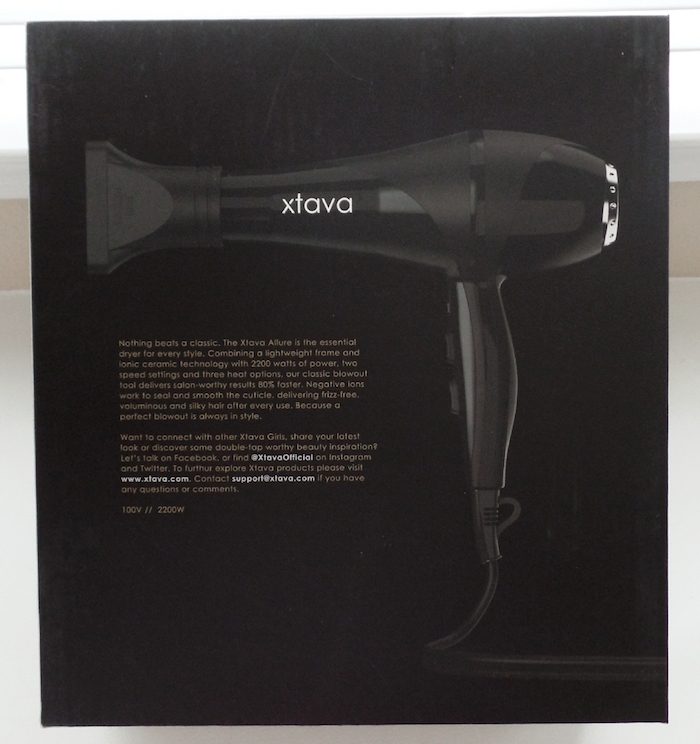 Is the xtava Allure 2200W Professional Ionic Ceramic Hair Dryer worth trying out? Absolutely. I like to think of it as the "save" version of the T3 Featherweight 2. The only con I can think of is it's not auto volt. 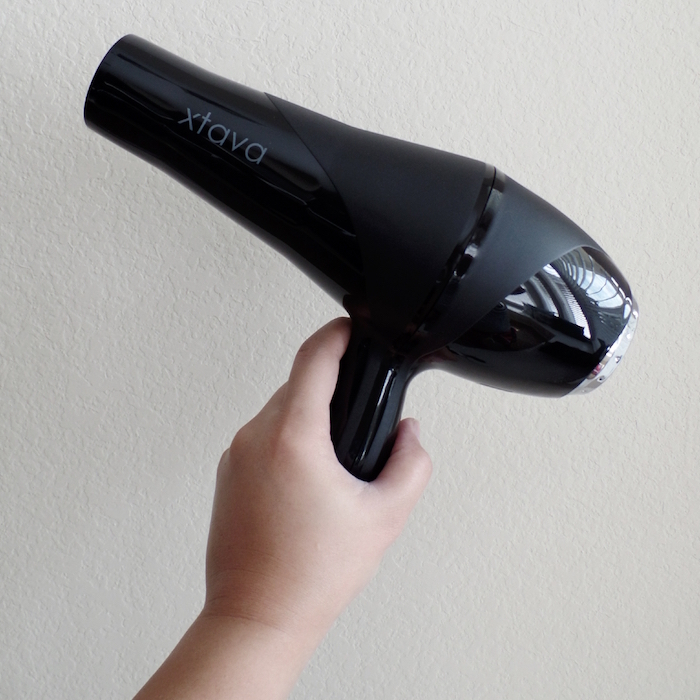 Unless you have a voltage transformer, this hair dryer will only work on 110v.